Another year, another Call of Duty, another round of the haters complaining that Activision polished up the same game they’ve been selling since 2007’s Modern Warfare and threw it back on the market. This time, at least, the haters may have a point. It’s hard to know for sure if the swipe was an example of the studio just copying and pasting to save some time or if it was intended as a nod to previous games in the franchise. It also begs the question of just how big a deal this is – after all, Ghosts swipes from a previous game in the same franchise from the same studio, so it’s not as though this is an example of theft. 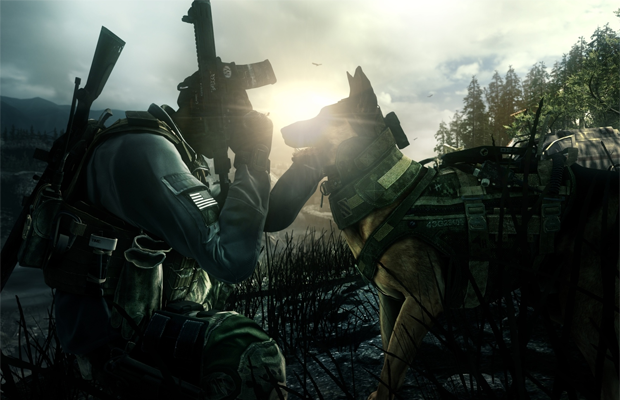 Still, it’s sure to bolster the complaints of some Call of Duty detractors who feel the series hasn’t really evolved since the original Modern Warfare released. What do you think? Is the footage being repurposed a big deal or not? Let us know in the comments.